Want to get a little closer to the wild? Plum® timber swing sets are made from whole tree trunks and are FSC® certified pine, meaning our wood is ethically sourced and sustainable. 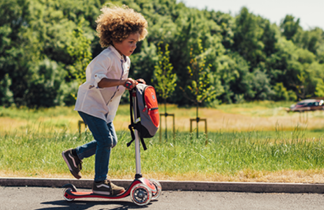 With so many combinations to choose from, your family won’t be left short of active fun for year’s to come.